Testing by AAA shows that electronic driver assist systems on the road today may not keep vehicles in their lanes or spot stationary objects in time to avoid a crash. 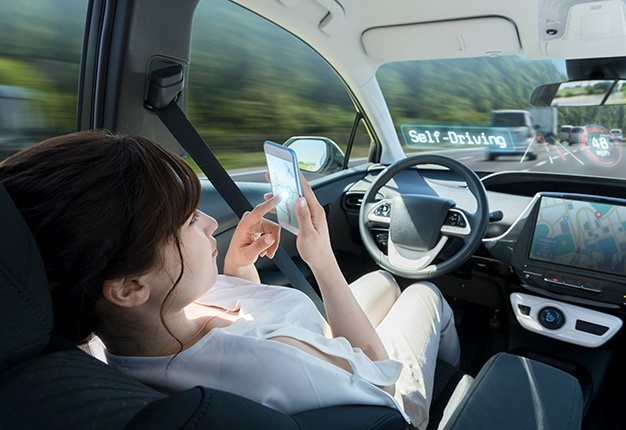 READ: What if autonomous vehicles actually make us more dependent on cars? 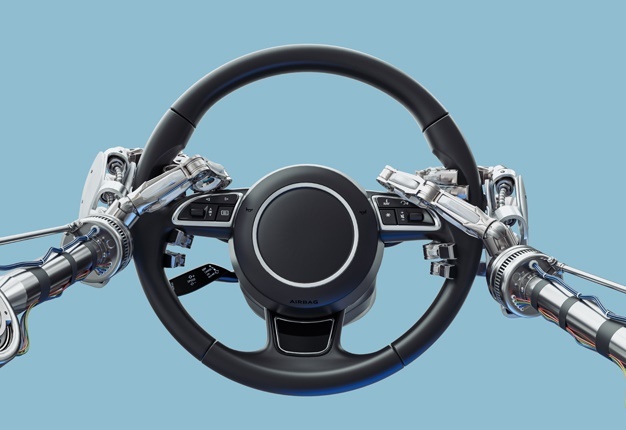 "These systems are made as an aid to driving, they are not autonomous, despite all of the hype around vehicle autonomy. 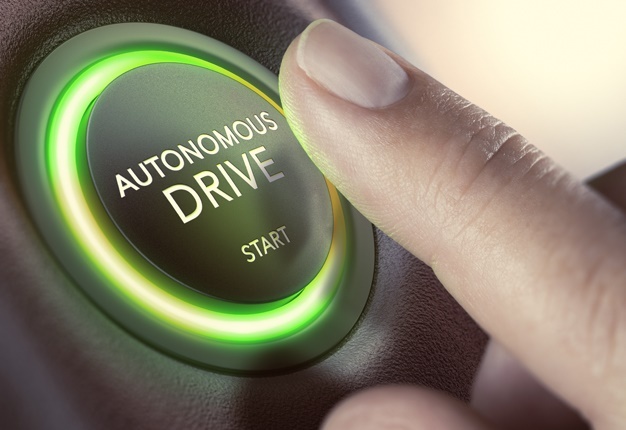 Clearly having 'pilot' in the name may imply a level of unaided driving, which is not correct for the current state of the development of these systems," said Greg Brannon, AAA's director of automotive engineering. The test results released on Thursday come after several highly publicized crashes involving Tesla vehicles that were operating on the company's system named "Autopilot." The National Transportation Safety Board is investigating some of the crashes, including a March fatality that involved a Model X that struck a freeway barrier near Mountain View, California. The auto club tested the systems on four vehicles that had adaptive cruise control, lane-keeping assist and automatic emergency braking. Vehicles tested included the 2018 Mercedes-Benz S Class, the 2018 Nissan Rogue, a 2017 Tesla Model S and a 2019 Volvo XC40. In addition to Tesla's Autopilot, Volvo calls its system "Pilot Assist," while Nissan's is named "ProPilot Assist." A message was left on Thursday seeking comment from Volvo.